While the game may take you a while to beat, thankfully everything I’ve come across is very well written. It really is like reading a good fantasy novel, and I’m fairly picky with what I read. You are eventually tossed into the fight against the Empire, the fight against some other factions and people groups that also live underground and are also charged with figuring out who in the world created the magical barriers that are now disrupting some access to and from numerous places in the underworld. You set off on your journey to explore the huge world of Avernum. Even though I’ve played other Spiderweb Software’s games, the world size always seems daunting. The kicker is I love to explore everything… you never know when you could stumble onto a secret room with gear that will knock your socks off. You’ve got to touch everything, don’t you? Of course you do! Going back to character development, it’s done a little different here. In other games like Avadon 2, I feel like your character had more personality and that helped drive the story through your character. 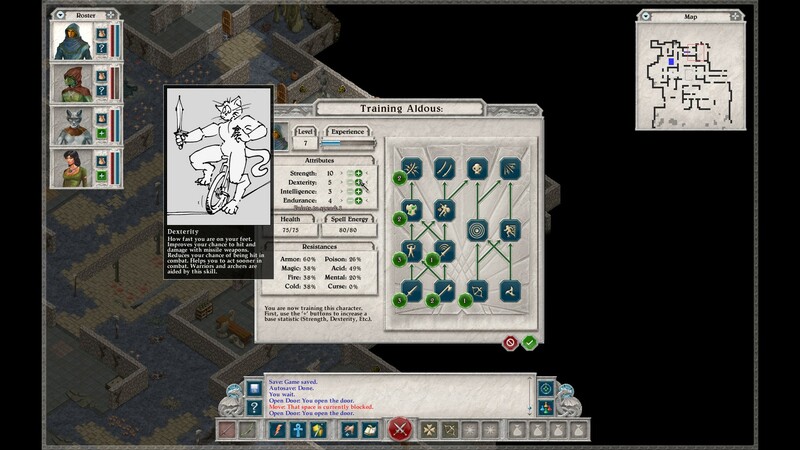 In Avernum 2 your character kind of “lacks” personality. It’s not that it’s not there, but it really is given by you, the player. 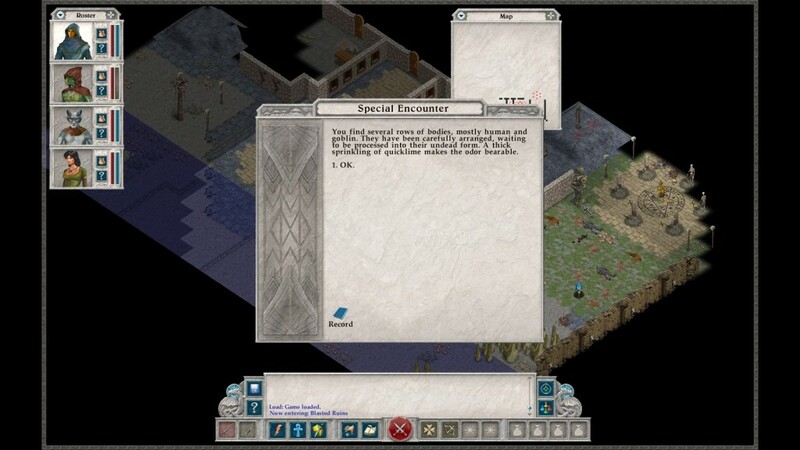 In Avernum 2 the story carries the story (for lack of a better word) and isn’t dependent on a specific protagonist. So this is neat, there’s no real chance of you not liking your character (unless you choose a human with a blue robe and expect it to look different from what it does and then realize that you can’t change it after you find out that it is weird-looking…. but I’m not bitter… much. Also, I’m not sure if the Character Editor allows you to mess with the look, but it taunts me into not touching it so I’m not sure what that feature does.) The reason that you can’t conceivably dislike your character is that you are the one making the choices and making the personality. So if you don’t like your main character, for the most part, it’s all on you and not the developer. It’s also important to note that so far, you seem to be a group of four with the same mind. Individual party members may be called out for their heritage, but you are the mouth of the group. It’s a very interesting method and I kind of like it. Magic is fun, but while you’re playing in the magic tree I’d almost suggest picking up skills like Arcane Lore and Tool Use. (You can pick up Tool Use even if you’re not using magic.) Being who I am, everything has gone into making everything I do hurt more. 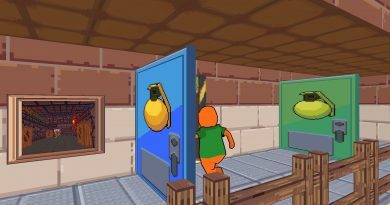 However, no matter your level of magic or how high your strength is, you can’t blow up or knock down a locked door… even though you should. 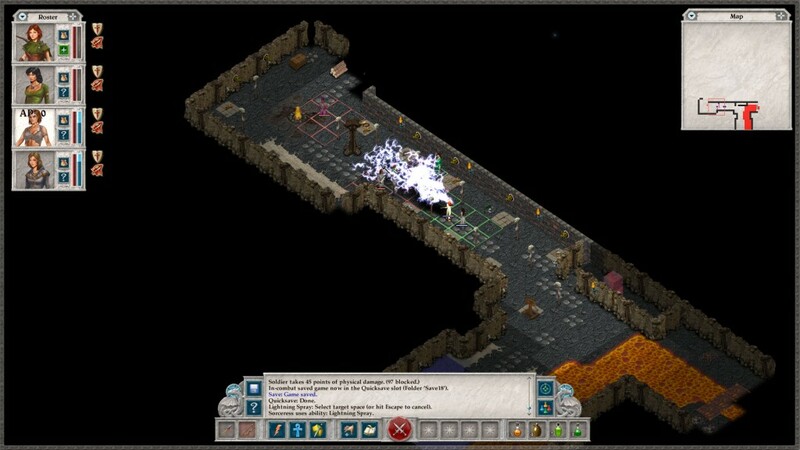 Moving on, Avernum 2 is a tactics game. Some fights you can face-roll through, but some fights will definitely punish you for not setting up your battlefield in your favor ahead of time. There are a few ways of doing it be it summoning creatures or buffing right before a fight. The difficulty of this game is hard for me to measure. If you want a challenge now and then, play on the normal setting. There are fights that just came out of nowhere to me and just wrecked my party something fierce while others were just a “who do I want to kill first” type of difficulty. If you want to enjoy the story, play on casual. That’s what I’m doing and there are still tough fights, but for the most part it allows me to enjoy the story more and get to more of it quickly. With the game being as long as it is, I’d like to experience more of it sooner. (Keep in mind that I like to explore everything.) I don’t even want to think what the Torment difficulty is like. I’ll hit on the aesthetics just for the fact that some may not fully appreciate the look, but I’ll say it again that I totally dig it. There is an added bonus that I hadn’t really thought of until recently. I’ve been doing a lot of work on my netbook recently and let’s just say it’s not a beefcake of a computer. It is, however, the only thing I’ve got that’s portable and can use while at lunch at work (where most of my playtime has been). I’m not able to play full-blown heavy-graphic games, but with the Spiderweb’s choice of graphics I’m able to play a full-scale RPG with a great story on the go. That’s awesome! I believe they even put the Avadon series on tablets; how great is it to get a great RPG like that for a tablet? Spiderweb Software has a distinct way they develop games. Love them or leave them, they are great games. If you like RPG’s with a good story-line, then you can’t easily go wrong with any of them. This time, the flavor happens to be Avernum 2: Crystal Souls. I like the story and the writing and since the personality is me, I like the characters as well. The skill-trees are much the same from their other games (which is good) and the music is still well done. Avernum 2 is well worth your money if you are looking for a solid, large RPG and one that you can take on the go and still have it accessible if you don’t own a monster of a laptop.